With Mobile World Congress almost here, we're looking forward to seeing a slew of new handsets being unveiled at Barcelona. While Samsung’s Galaxy S9 is getting most of the attention, it seems Sony will be announcing a new flagship device, too, and one with a major design overhaul. The Japanese electronics giant is one of several companies holding a dedicated press event at the conference. We’re expecting to see it announce three new successors to last year’s Xperia XZ1 series: the Xperia XZ2, Xperia XZ2 Pro, and the Xperia XZ2 Compact. 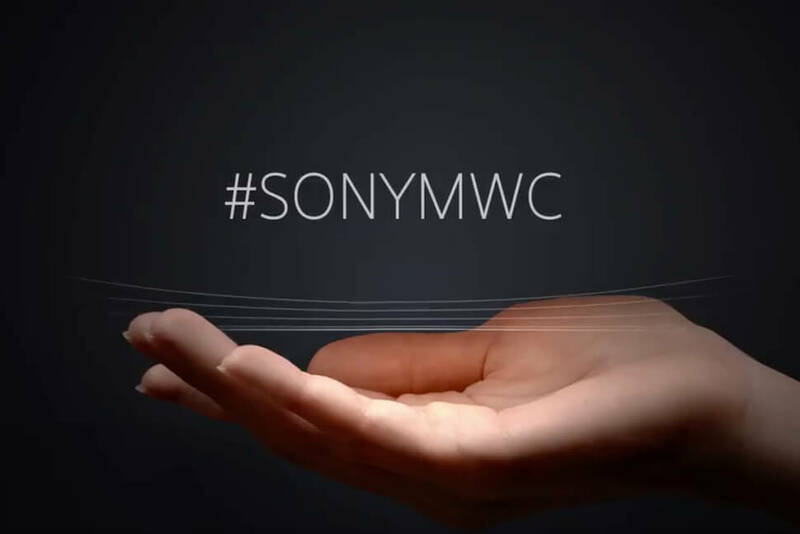 In the runup to the event, Sony has just released a teaser video on Twitter that confirms the February 26 date. It also suggests that the company is moving away from its traditionally boxy, angular handsets and is now embracing curved designs. While last year's 4K-capable Xperia XZ Premium received plenty of praise from most reviewers, its design felt outdated at a time when minimum bezels and all-screen handsets were becoming the standard for flagships. It seems Sony might now be catching up with the rest of the pack. Being a teaser, the video doesn’t give much away; we don’t even see a hint of an actual phone. Instead, we get an open hand and some curved waves falling into the outstretched palm. While it could be a reference to haptic feedback or even sound waves, the most likely conclusion is that Sony’s new phones will feature curves in one form or another. We’ll just have to wait and see how they’ve been implemented. Late last year, Sony’s managing director for India, Kenichiro Hibi, said that the company is “planning to launch [a] new generation of products, and you can expect a complete new design from the devices.” It looks as if the XZ2 series will be the first of this new generation. The Sony Xperia XZ2 Pro is expected to be the first phone to feature a 5.7-inch 4K OLED display with an 18:9 aspect ratio. It's also said to have 6GB of RAM, 128GB of storage and, like the other two new XZ2 handsets, be powered by the Snapdragon 845 processor.